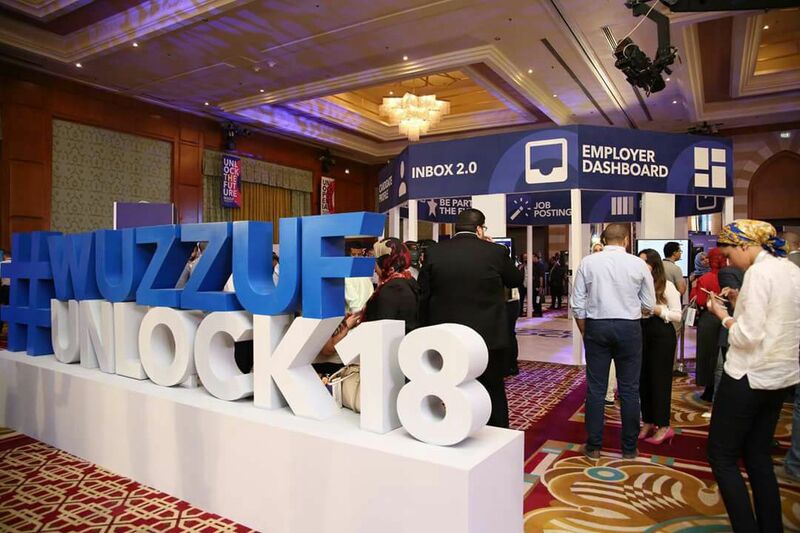 During the weekend, Egypt’s recruitment website “Wuzzuf” held an event dubbed ‘WUZZUF Unlock’18’ to announce the launch of its new platform, presenting high-end technology solutions in the recruitment industry and Egyptian job market. Wuzzuf is a platform that aims at connecting headhunting employers with job seekers. “With all our partners and clients, we aim to achieve one million hires by 2020. The end goal isn’t to be only the number one recruitment platform in Egypt, but to be the ultimate career destination for professionals and the key-partner in every hiring manager’s success in Egypt,” Wuzzuf’s CEO Ameer Sherif said during the event. Recently, Wuzzuf has secured the largest funding round by European Venture Capitals. It closed a Series B of $6 million from the European Bank for Reconstruction and Development (EBRD,) Sweden-based Vostok New Ventures, Endure capital and Kingsway capital, in addition to previous investment from UK based Piton capital 500 Startups and Endure Capital. This is considered the largest fundraising round in for an Egyptian start-up for a long time. The latest update from Wuzzuf includes a revamped user experience for both employers and prospects including new profile features and design. The website will also launch an AI-powered assistant that ranks the most eligible candidates for headhunters. In response to a question by Egyptian Streets on the new updates, Sherif said the website is currently operating and more user-friendly on smart phones. It has also become easier for people to apply for jobs and update their profiles. These are the updates that pertain to job seekers and had already launched last week. On the other hands, as for companies, Sherif said that in the upcoming weeks and with AI-powered assistantt, the filtration process of applicants will be easier so the companies will have easier experience to reach the most suitable applicant.